“A must have book: The concepts are contextualized whilst the pages are full of short examples of its application by organizations. 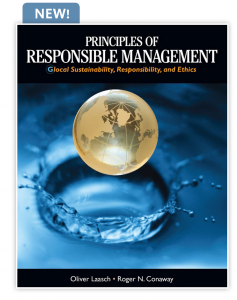 At the end of each chapter it is shown a section of key-words, as well as an exercise list and two interviews covering the academic and corporate reality, respectively….Engaging and developing responsible management in organizations is possible… this book shows, with competence, how to get there.” - Amazon Customer “Ideia Sustentavel”. Full review here. 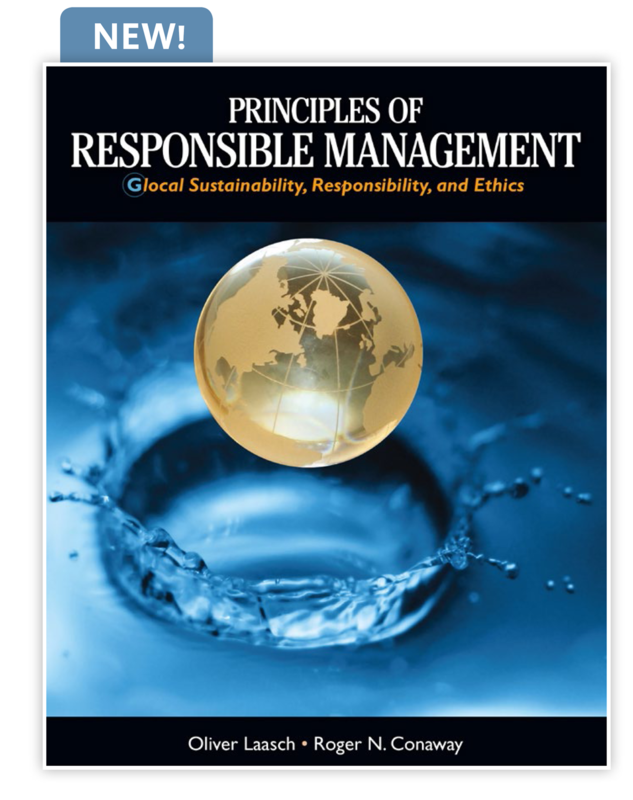 3 Pings/Trackbacks for "Reviews “Principles of Responsible Management” Textbook"
Did you like this content? Receive a quarterly update with all new posts by subscribing to our newsletter.